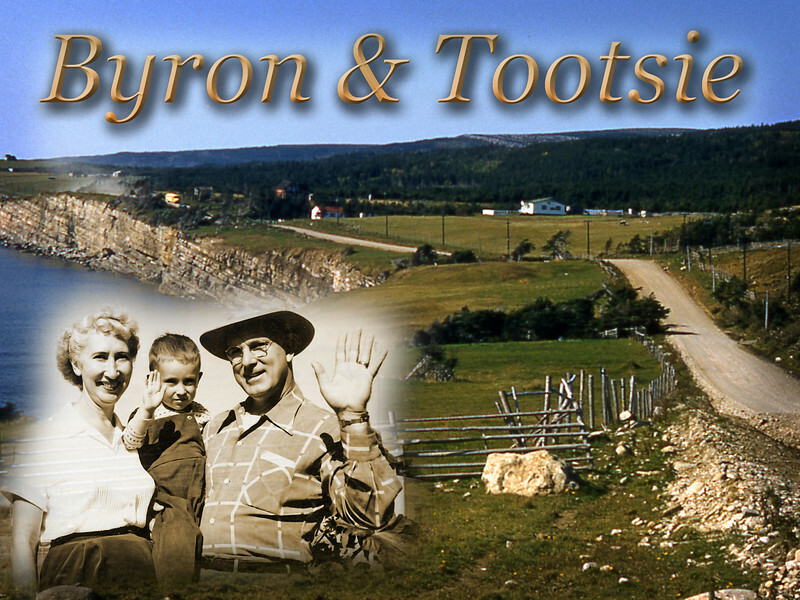 This site contains a photographic history of my parents, family ancestors, relatives, and my early life. 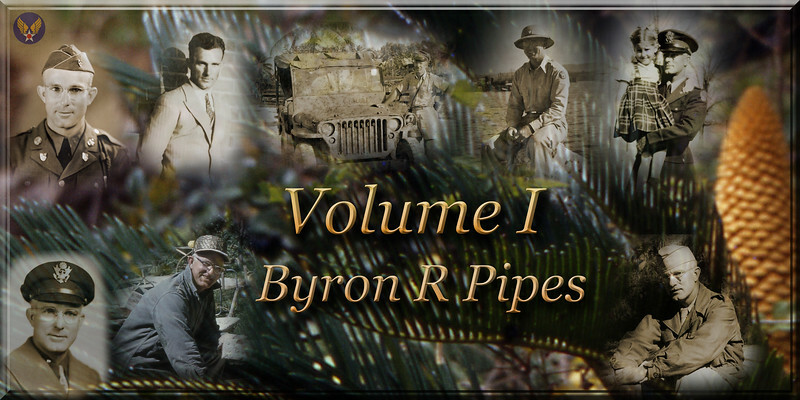 It is mostly composed of digitized photographs taken, compiled, and annotated by my father, Byron R. Pipes. The content is organized into volumes with chapters. Selecting buttons shown under the Volume headers below will open the corresponding photo gallery. Further information can be accessed by selecting the "About" button. 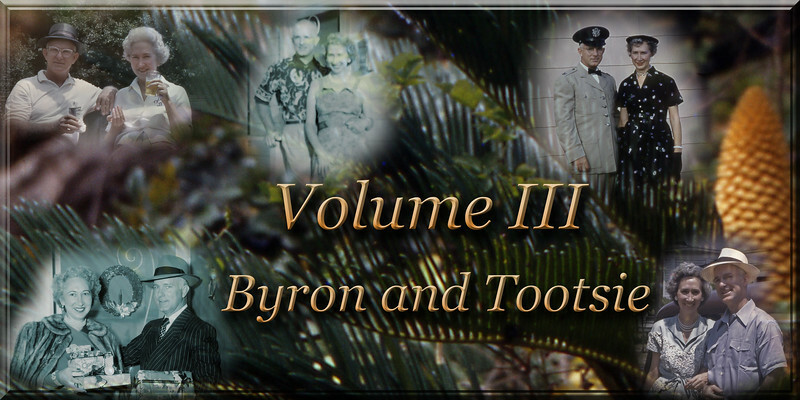 Volume I starts with family photos from Dad's childhood and spans in time to the months before his passing in 1998. It includes shots of Dad, brother Walter, and friends during their high school years when they began to triple date in their Dad’s car and take photos of each other. A good portion of Dad's collection of shots from his service career in the US Army Air Corps, and USAF are included. I added some photos to cover his late life. 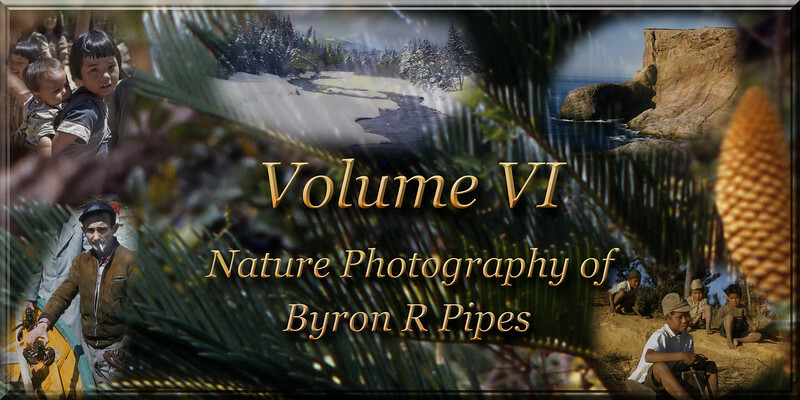 Dad's nature photography of Okinawa and Newfoundland, and some additional shots are contained in Volume VI. Volume II contains most of the photos I have of my Mom’s life, but is unfortunately the shortest volume in the collection by far. Very few photos from Mom’s early life exist, but Dad collected everything he could find and included them within a separate book in his photo library. 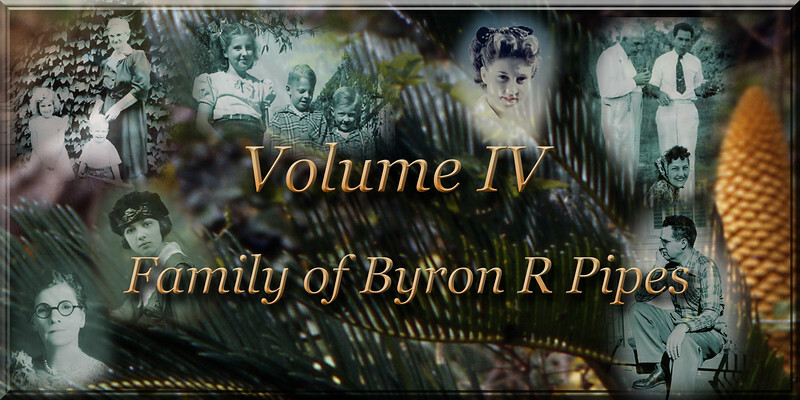 To provide the most complete volume I could, I included a number of my favorite family shots, mostly those of the three sisters. 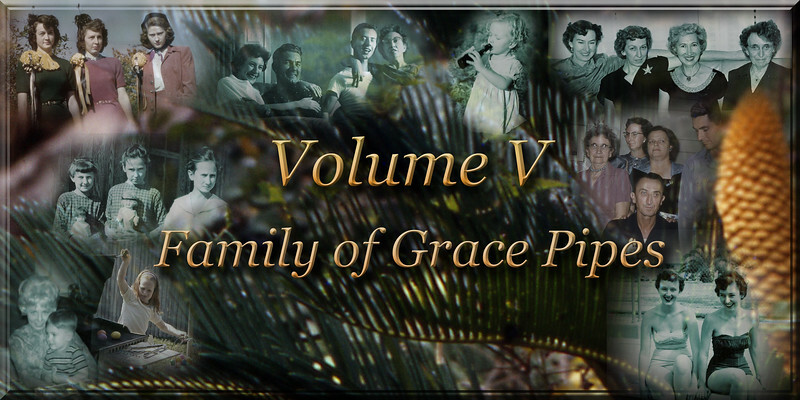 Volume IV contains almost all of Dad’s photo collection of the Pipes family and relatives, beginning with shots of the old family home in Calhoun Louisiana and of my great grandmother, both from 1898. Dad collected and documented a substantial number of old photos from the extended families, the majority of which are included. This includes my great Aunt Kate’s girls (there were eight) and their families. Dad also took a lot of photos of uncle Walter’s family during the 30s and 40s, almost all of which are included. Note that all chapters in this volume are password protected. If you would like to request the password, contact me via information on the "About" page. The majority of Volume V consists of Dad’s photos taken during family gatherings and visits from 1947 through most of the ‘60s. To provide some additional early history, I included photos, supplied by Gretchen Huckabay, of our Grandmother, and our Great Aunts in early life, and one of our Grandfather. I also included quite a few shots taken in later years taken by various family members. Note all chapters in this volume are password protected. If you would like to request a password, contact me via information on the "About" page. 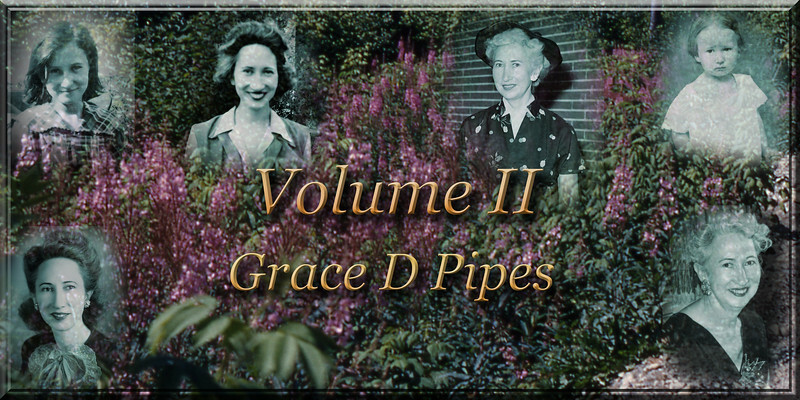 Volume VI includes selections from Dad’s scenic photography he took while stationed in Okinawa (1948) and when we lived in Newfoundland. Dad had a great eye for composition of natural landscapes and native people. Some of the photos are really striking to me - some of the best photography I have seen from that period. In this volume I have also added some information serving as references for rest of the collection.